Drops in normal 10M only. 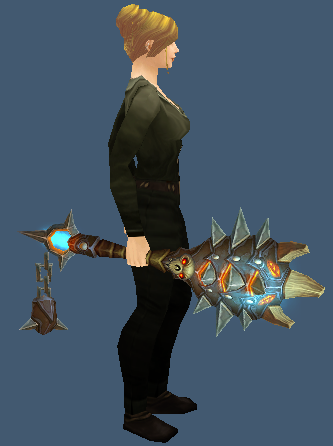 This entry was posted in Icecrown Citadel, One-Handed Maces. Bookmark the permalink.